27 oz. 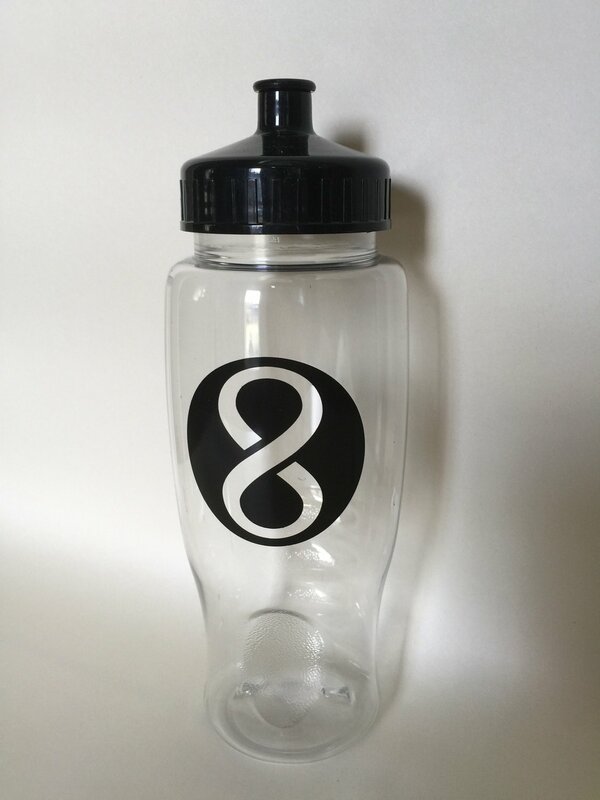 BPA Free, Push-Pull sip top. Made in USA. Not microwavable. Not dishwasher safe.